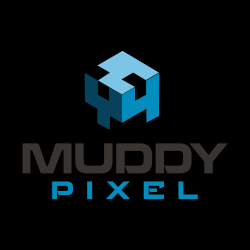 Muddy Pixel is an Indie developer with a pedigree from top-selling AAA games like Battlefield, Resistance and TitanFall, producing world-class VR- and Vehicle-related games and experiences. 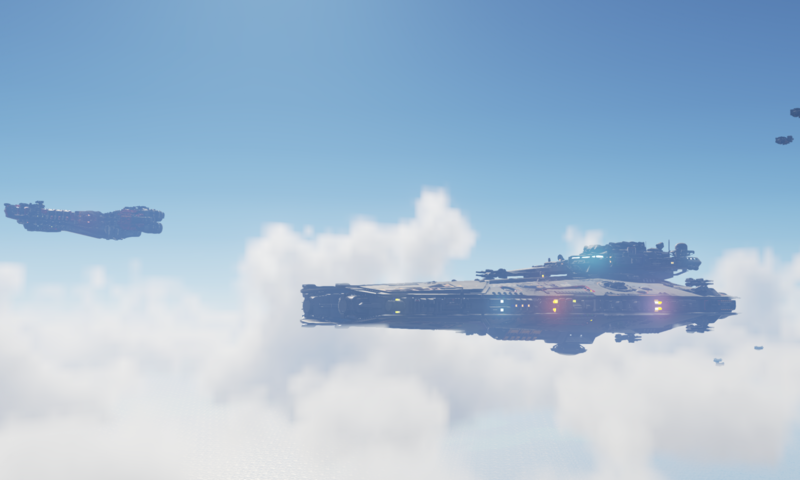 Project in development coming soon! Welcome to Muddy Pixel, Indie developer with 20 years of experience in AAA-games.